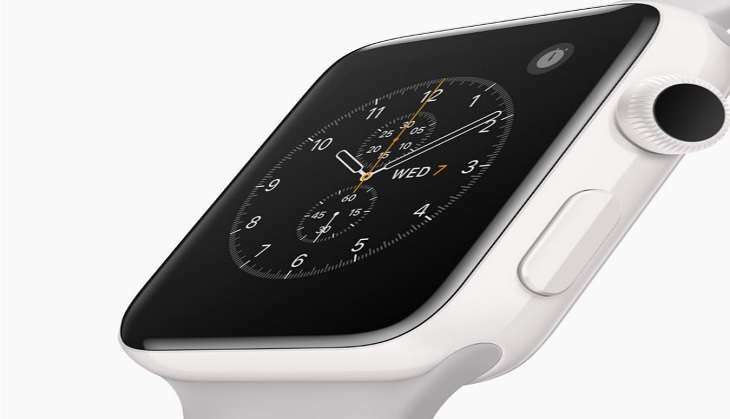 The smartwatch is expected to be priced at $369. The Apple Watch 2, the second-generation smartwatch from the tech giant, was unveiled at the September iPhone event at Bill Graham Civic Auditorium in San Francisco. "Apple Watch is the best way to get notifications. It allows you to quickly and conveniently pay for things. Apple Watch is number two after Rolex in watch brands in the world. It is also the number one selling smartwatch as well," said CEO Time Cook. 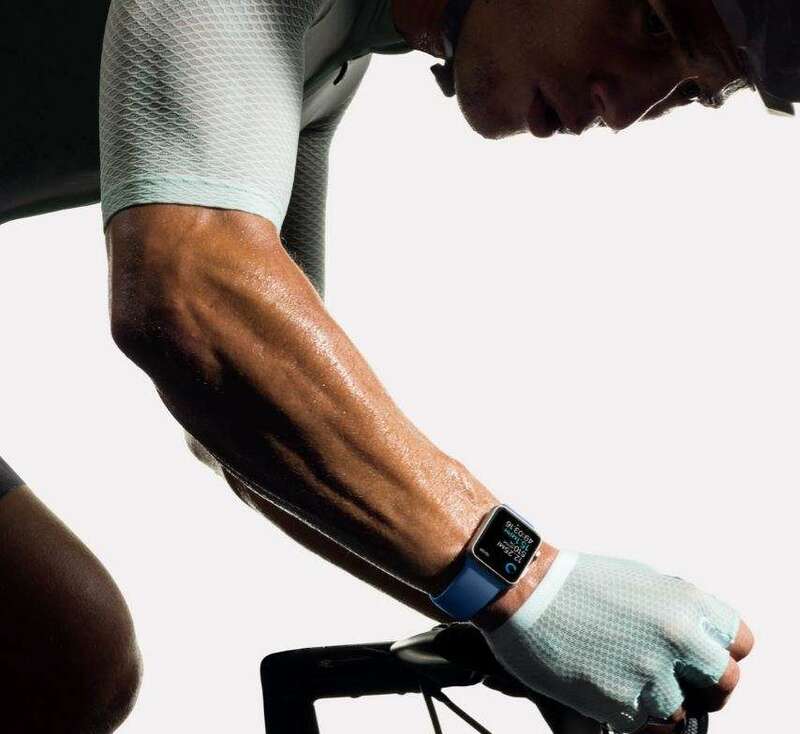 The launch puts a rest to months of speculation about Apple's new smartwatch. 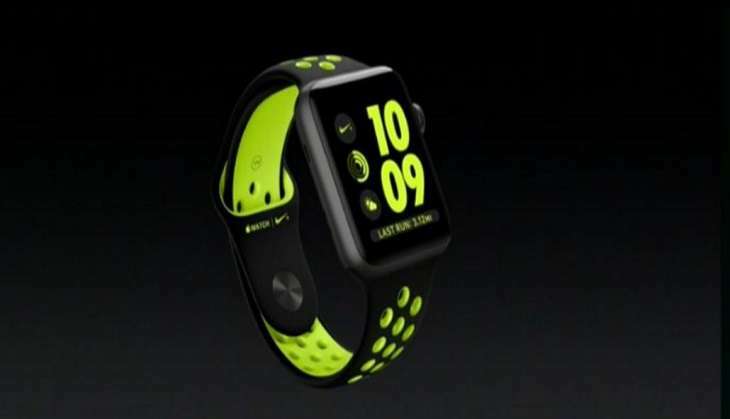 The Apple Watch Nike+ Edition was also unveiled at the event. Apple Watch 2 comes with a Series 2 dual-core processor, which claims to have double the graphics performance with a new GPU. Additional sensors include a barometer - to track elevation - and GPS radio. The smartwatch comes with built-in GPS which will help it to map without the help of a phone. No cellular connectivity. That's right, no calls or texts on the Apple Watch 2. The smartwatch is waterproof up to 50 meters. 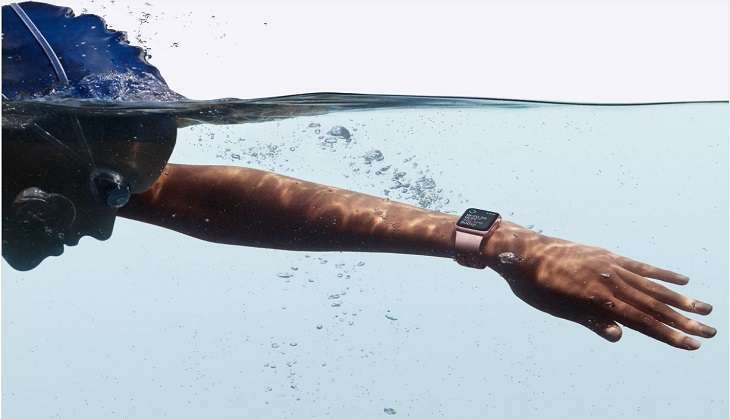 The Apple Watch 2 is a godsend for swimmers as it can also record swimming information - including laps, distance, time, etc. The screen of the Apple Watch 2 goes to 1000 nits - a screen that is two-times brighter, which Apple claims will improve readability in sunlight. 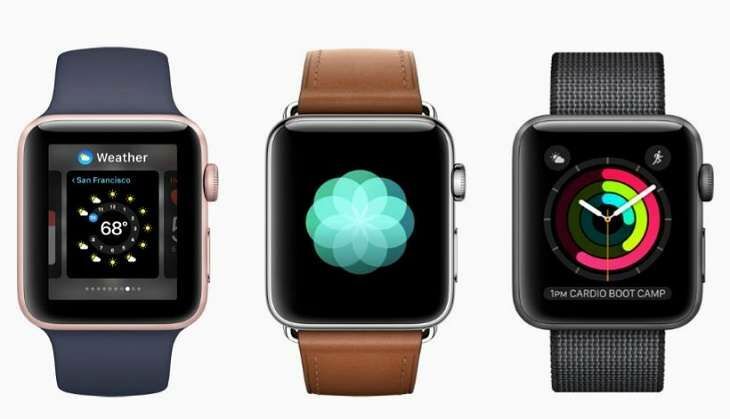 The Apple Watch S2 comes in two sizes: 38mm and 42mm. The phones comes in three cases: Aluminium, Stainless steel, Ceramic - with the pearl-finish ceramic version being the costliest of the lot. Apple has collaborated with French designer Hermes yet again to release three customised straps for the smartwatch. The smartwatch comes with Niantic's popular augmented reality game, Pokemon Go! Niantic announced at the event that Pokemon Go had been downloaded over 500 million times since its launch a few months ago. The original original Apple Watch, which has been updated with a faster processor, will be priced at $269. The Apple Watch Series 2 will go on sale in over 25 countries on 16 September. The special variant of the Apple Watch is aimed at runners. The smartwatch comes with a custom perforated, sweat-resistant rubber band and a specially-designed watch face. The Apple Watch Nike + edition comes in a lightweight aluminium case.